Through MEA, you and your family members can now earn an associate degree completely online – for FREE. Last dollar scholarship ensures no out of pocket cost for tuition or fees. To be eligible, students must simply apply for federal financial aid and apply any grants or tuition reimbursement to their EGCC bill. With Free College from MEA, you and your family members can earn an associate degree online from a public, accredited community college – with no out-of-pocket costs to you. This can save you thousands of dollars. And the process is simple.  MEA covers any amount for tuition, fees or books that is not covered by Federal or Employer education grants. Family of MEA members are defined as children (or stepchildren), grandchildren (or step-grandchildren), spouses, domestic partners, and financial dependents.